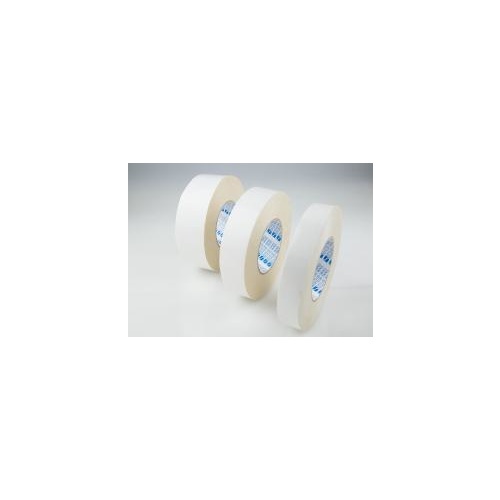 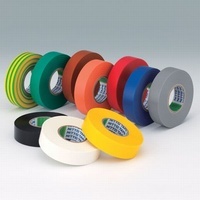 This Stylus Double Sided Cloth Tape can be used for a wide range of applications in the home, workspace, theatre or production space. 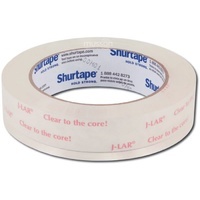 This tape can be easily and evenly torn by hand so there is no need for scissors. 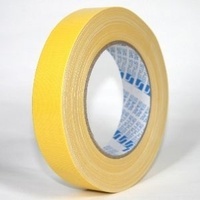 It's a great option for temporarily holding down equipment and display signage. 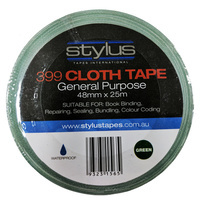 This cloth tape is double sided. 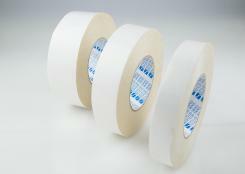 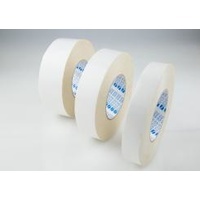 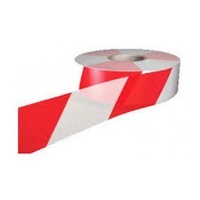 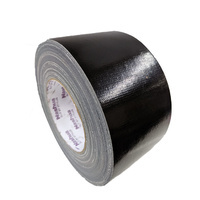 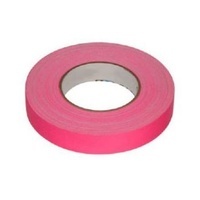 It measures 24 mm x 25 m.
No dispenser is required, tape can be torn by hand.